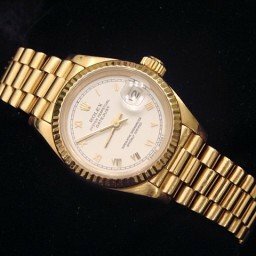 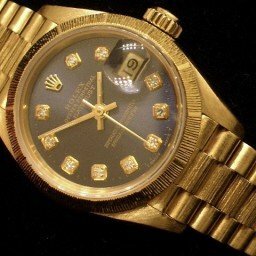 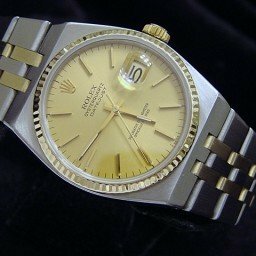 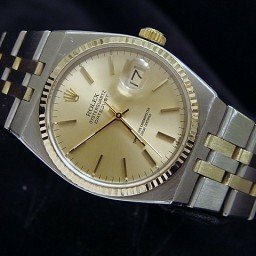 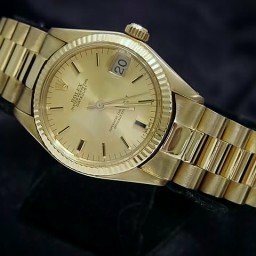 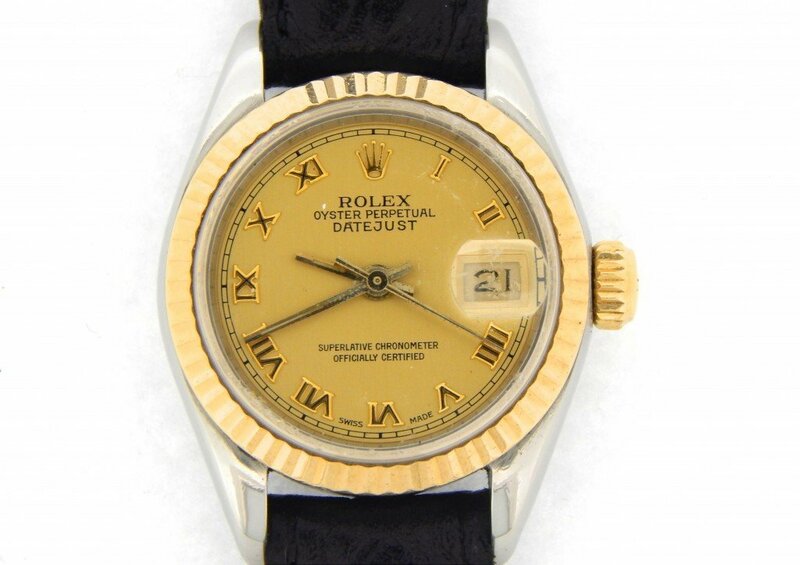 This is a handsome Ladies 100% GENUINE ROLEX Ladies Rolex 2tone 18k Gold/SS Datejust w/Champagne Roman Dial ref #69173 that is guaranteed to impress. 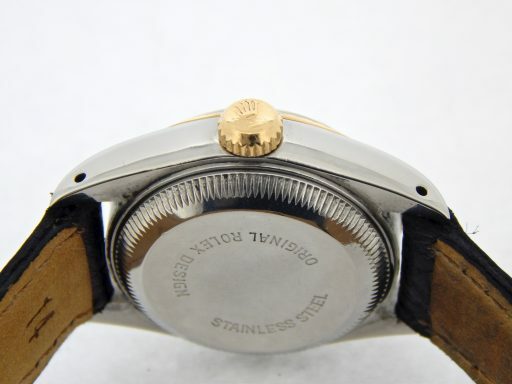 It is in EXCELLENT CONDITION and comes with the Beckertime 1 Year Warranty & 100% Lifetime Trade-Up guarantee! 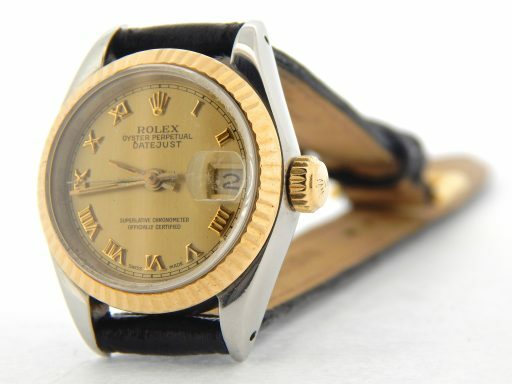 This type sells brand new for $8,700 plus tax today. 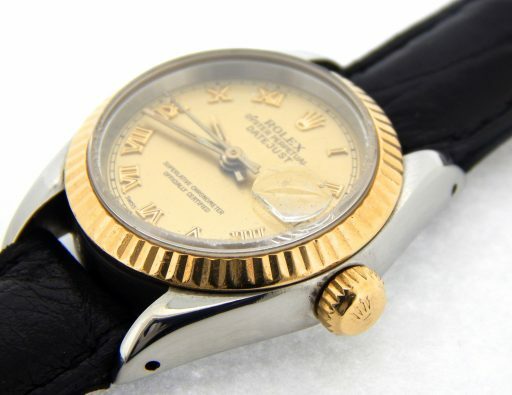 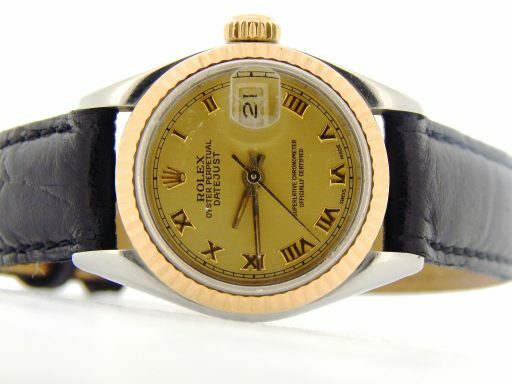 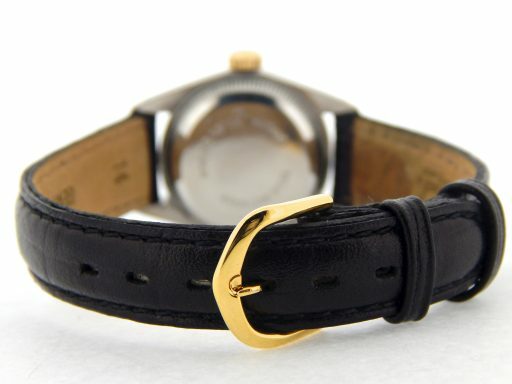 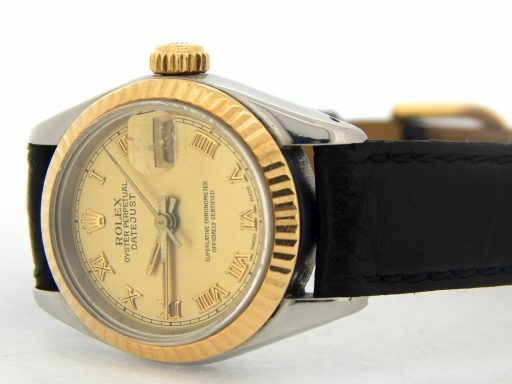 Dial Rolex gold champagne dial with raised yellow gold roman numeral markers is in pristine condition. 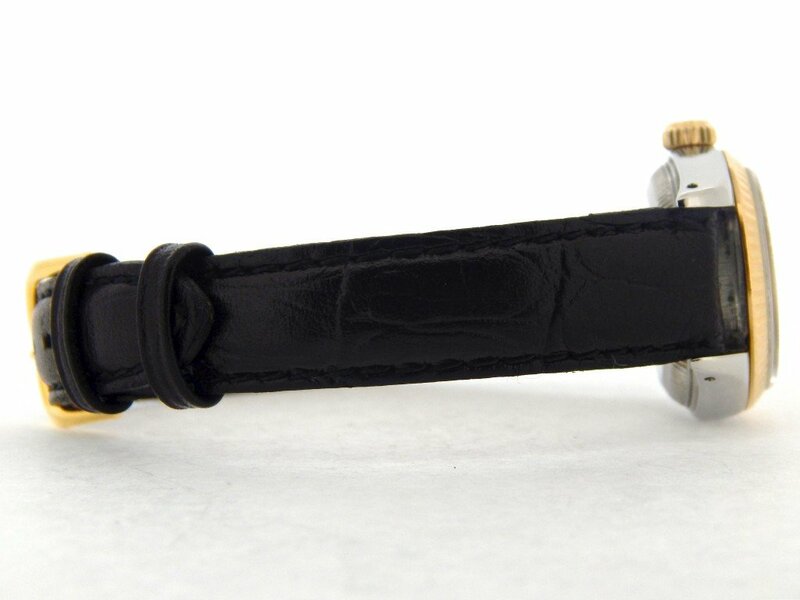 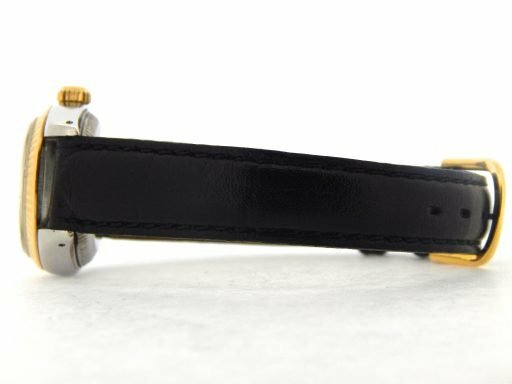 Band Rolex 2toner 18k yellow gold & stainless steel jubilee bracelet with Rolex-signed clasp is in excellent condition with stretch between the links.